I’d like to offer you a warm cup of tea, and settle in with you for a while. 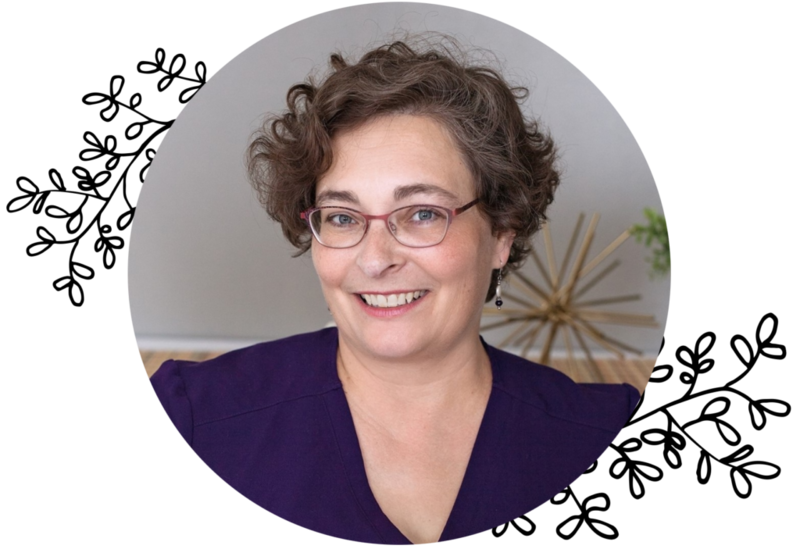 Feel free to peruse the site to learn about me and my practice, but do please call 920-659-0267, so that we can arrange an in-person meeting – so much cozier that way. I WAS ABLE TO MOVE. . .